Description: Mirror, mirror on the wall, who's the best dressed of them all? Go on a multiplayer journey and rise to the top in this awesome new game! 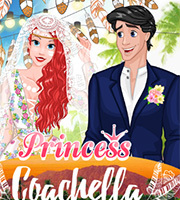 Discover new styles and match beautiful outfits to become the best-dressed girl! 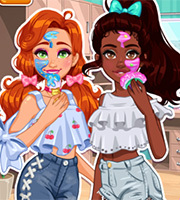 Create rooms to play with friends or join random rooms to discover new fashion enthusiasts just like you. 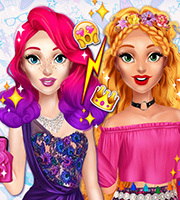 Have a great time playing this cool new multiplayer game and make your way to the top of the fashion game!